The key is perseverance. Make it exciting. When your child reaches a milestone, give him/her a small reward (stickers, backpacks, books). Most local programs already have a reward system built into place. If a program is not available where you live, join our program today. Most of all be creative! Make a record of what you are reading in a spiral notebook, online, or by whatever method you want. The journal itself will make a great keepsake item for your precious child. 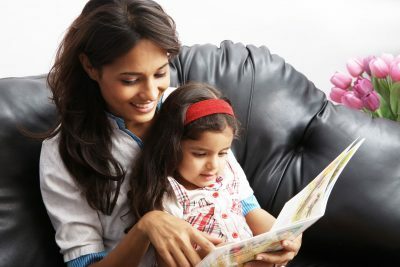 If you are able to, make sure to keep a record of “any” book that is being read to your child. This includes teachers and siblings.